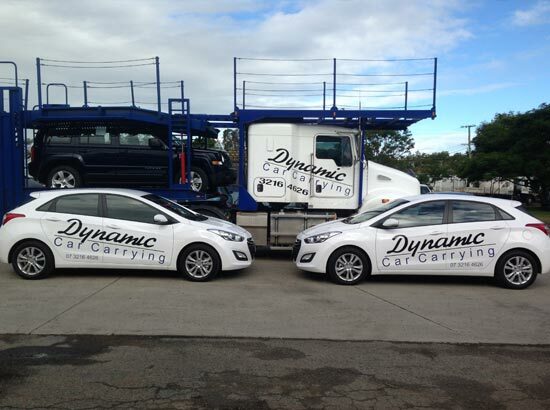 Dynamic Car Carrying are the affordable Australian car transport specialists in QLD. We might get called a “car courier” or “car delivery company” but at the end of the day we give a great service. In the words of our CEO David Woodward “We do what we say and say what we do”. David has been a respected member of the car carrying industry for the last 20 years. 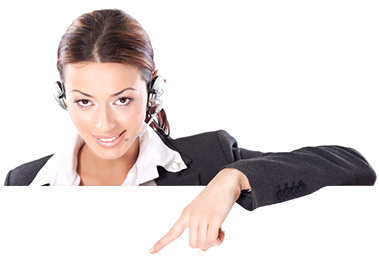 He instills his passion for customer service in all of the team at DCC. 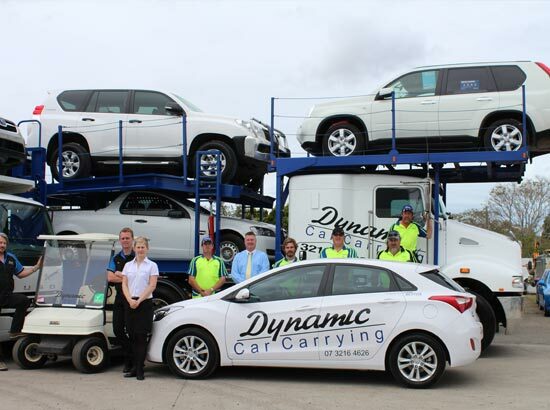 Dynamic Car Carrying continue to outperform others in the car transport industry, in terms of personal service, accountability of work, building of good will, and general caring about our clients and their cars.We are committed to ensuring that our trucks are properly and safely loaded and restrained as per the Queensland Transport Regulations and showing all due care when transporting client vehicles.Satisfying you as a customer involves much more than just offering freight for your vehicle. It means delivering a complete, quality and personal service that has been proven time and time again and ensures total peace of mind. Why use Dynamic Car Carrying? 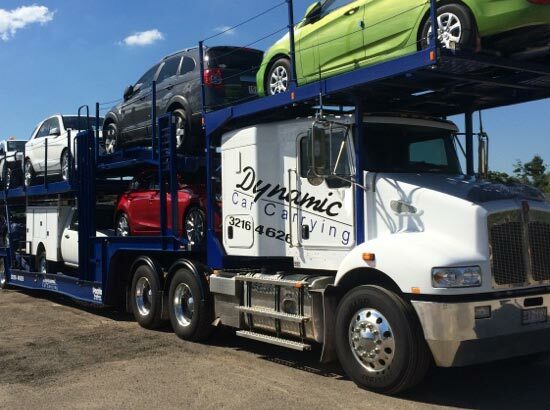 Dynamic Car Carrying are also trusted by car dealerships and manufacturers to transport their brand new cars. We have the experience, the equipment, the resources and the professional drivers to take your car from A to B smoothly and efficiently. We even insure your car while it is with us.Driving your car yourself wastes fuel, adds KMs and reduces the value of your car and worst of all it wastes hours of your time and energy exposing you to the risks of tired driving. With our main facility in Brisbane, QLD our main routes are between Brisbane and Cairns stopping along the way at agreed collection and delivery points. 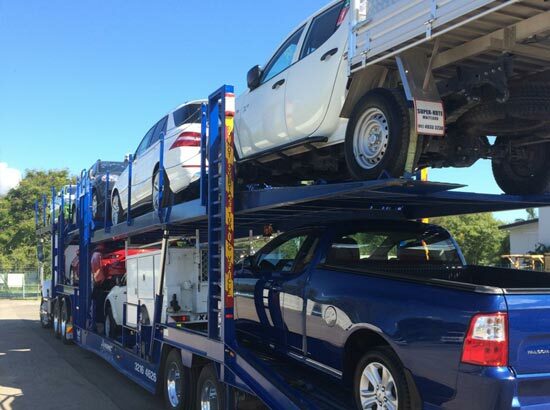 We have been trusted to successfully and efficiently transport cars for many years.Whether you are needing your car transporting from Brisbane, Cairns, Mackay, Rockhampton, Townsville, Gladstone, Sydney, Melbourne, Adelaide, Darwin or Perth you are now only one quick enquiry form away from talking to our expert customer service team. Door to Door. Giving the convenience of having your car picked up and dropped off at specific locations of your choosing. Depot to Depot. Which can be a more cost effective option with you dropping the car off and picking it up from the major Australian cities or our transport hubs in regional Australia. We are known for providing the worry free way to move your car anywhere in Australia. Fill out the enquiry form or call or email us today. Website Design and Development by FPI Marketing.